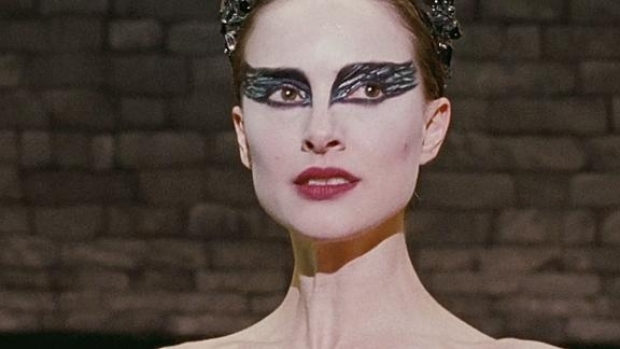 New on Home Video: "Black Swan" Is "Fair Game" if You Don't Get "Tangled"
The stars have aligned to bring three female-driven stories in one week, with films starring a crumbling ballerina, an outed spy and a girl desperately in need of a haircut. Additionally there are three interesting docs, a gangster epic, a real-life weirdo and a great classic about Gilbert & Sullivan. 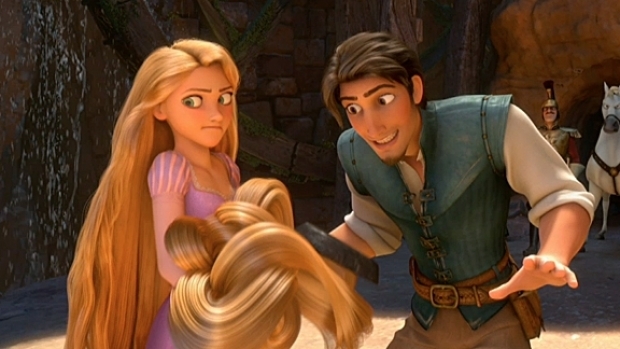 Mandy Moore and Zach Levi star in Disney's newest retelling of the story of Rapunzel, featuring a standout performance from Broadway great Donna Murphy.